At the heart of ChemArtistry is a thriving artistic collaborative. The exchange of ideas and fusion of style is what makes Chemistry possible. We are inspired by mediums such as photography, graphic design, music, and graffiti art. Over the years, we have been blessed with the opportunity to interact with many talented people. Our mission is to showcase selected artists in a way that is respectful and empowering. Each artist blends their personal style with that of Chemistry. Our artists have varying backgrounds and interests that are expressed in a unique way to give our customers choices that suit their personal tastes. 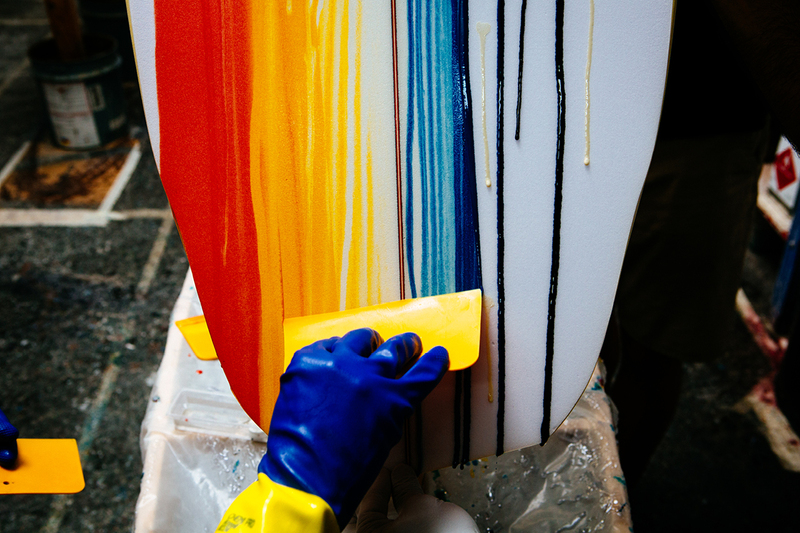 Each artists work is hand created and custom just like the board itself.